It all started as an innocent play with pots in our little kitchen. 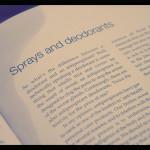 Realising we mixed a really good and working deodorant cream, we decided to introduce it to a broader circle of people. 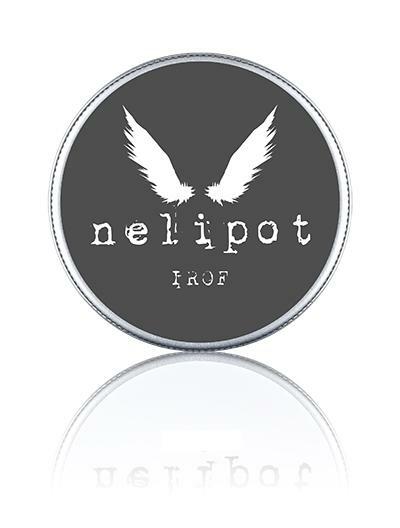 After a few months of exploring the administrative part of such a step, we decided to register our own brand of handmade and organic cosmetics called Nelipot. 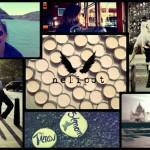 Nelipot in its origin means “the one who wanders barefooted“. We found it captivating, since in the moment we were deciding for the right name, we felt kind of barefooted in the area of making our own cosmetic products. 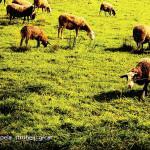 We live by the motto that all is possible if there is will and you really want it, it just might take a bit longer. 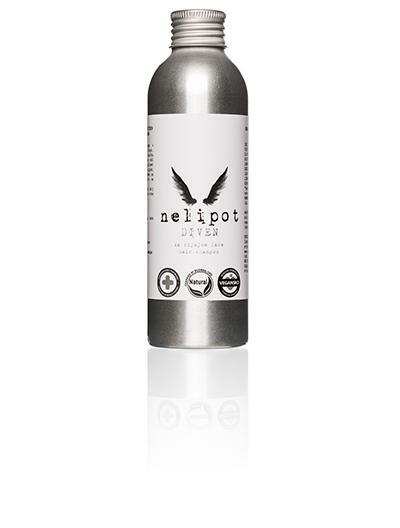 The little obsticles on the road weren’t so frightining than and Nelipot entered the Slovenian market in December 2014. Everything comes out of our own needs and discoveries. So, every idea is born somewhere between the kitchen and our bathroom, well, maybe sometimes bedroom as well. Than we start discussing it, developing it, going through the literature and than testing. Each product is tested for a few months on ourselves, so we learn the skin reaction to it, we modify to it and when we are almost pleased with the final outcome, we start writing the formulation and the administrative fellow passengers of every product. Our wish is to offer products that are based on the knowledge of our grandmas and grandads, when we listened to the nature and knew that we can get most things out of it, without any further industrial makeovers. Out of respect to the nature and ourselves. 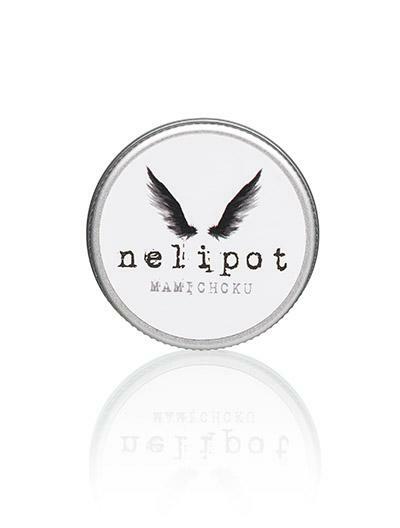 However, we also wish that when you meet Nelipot and you open it, you realize that one of us made and wrapped it just for you.